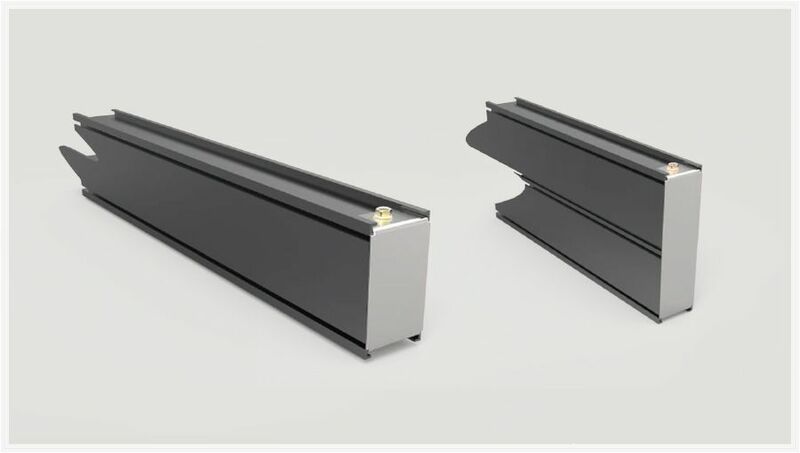 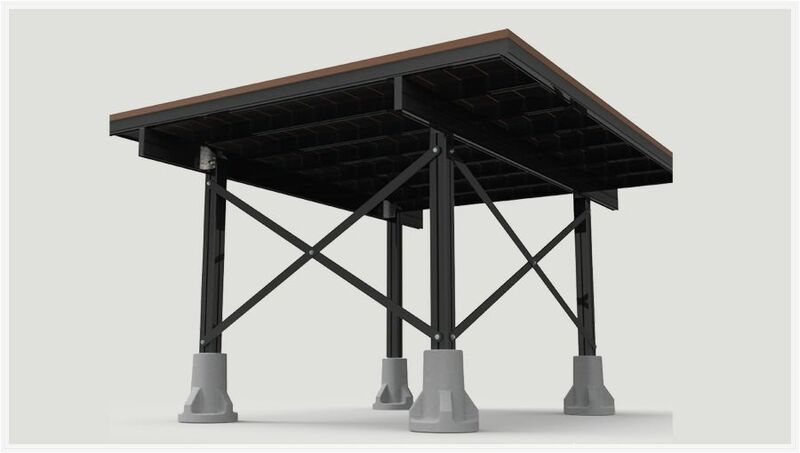 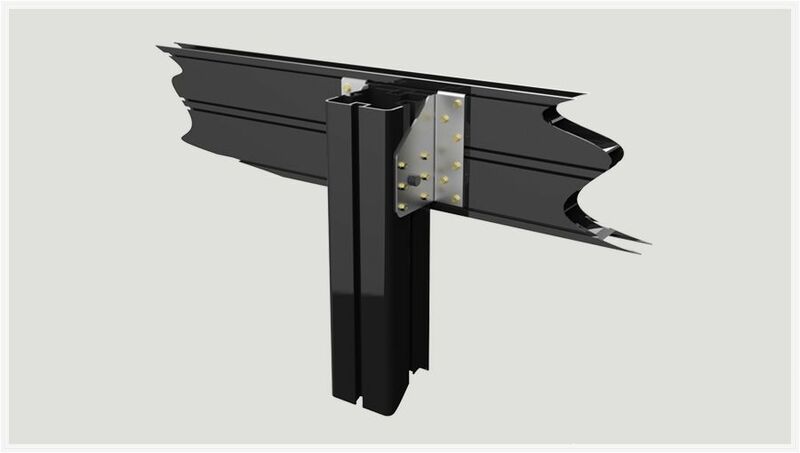 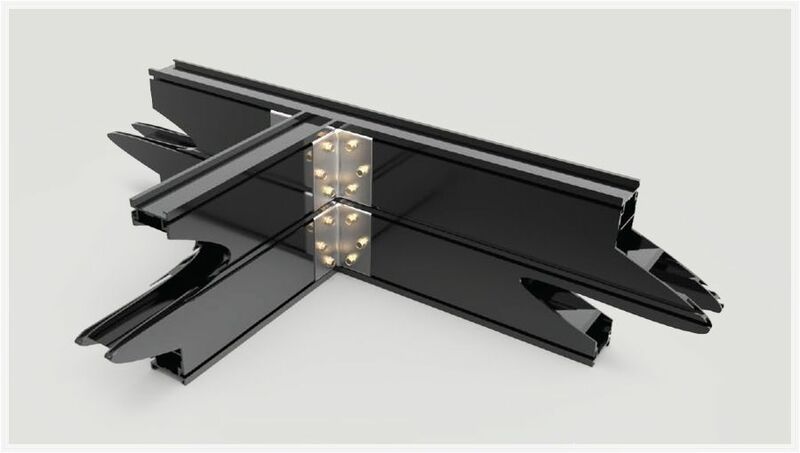 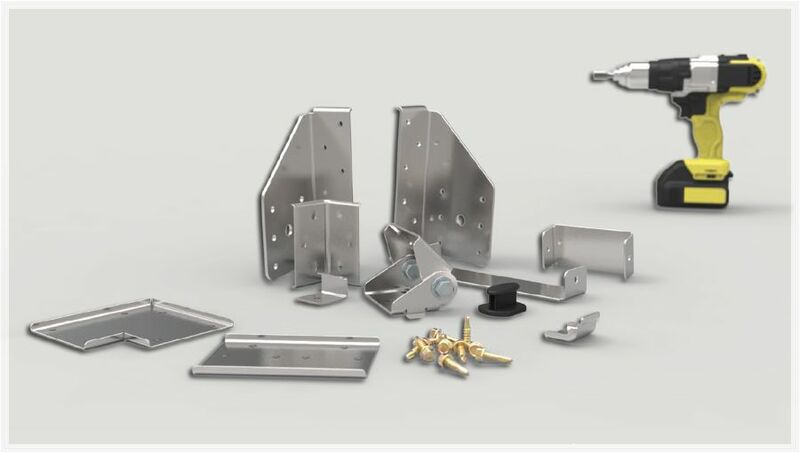 Comprising a variety of aluminium post, beam and joist sections, assembled with powder coated mild steel brackets and stainless steel screws. 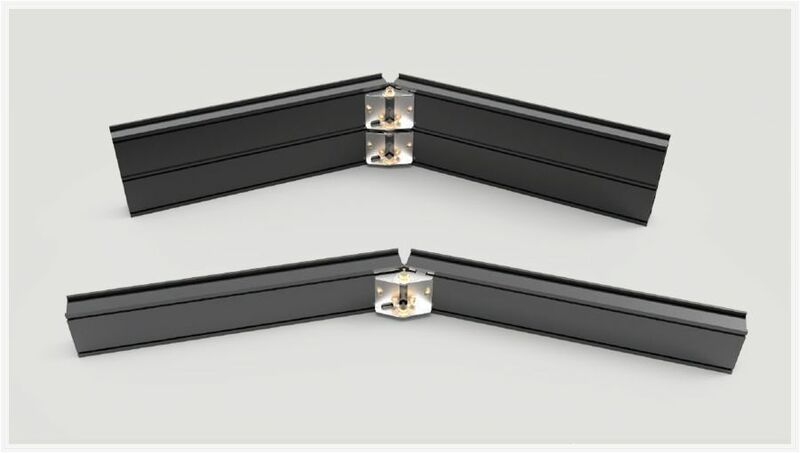 FrameOne is quicker, easier and much more accurate to install than standard wooden frames. 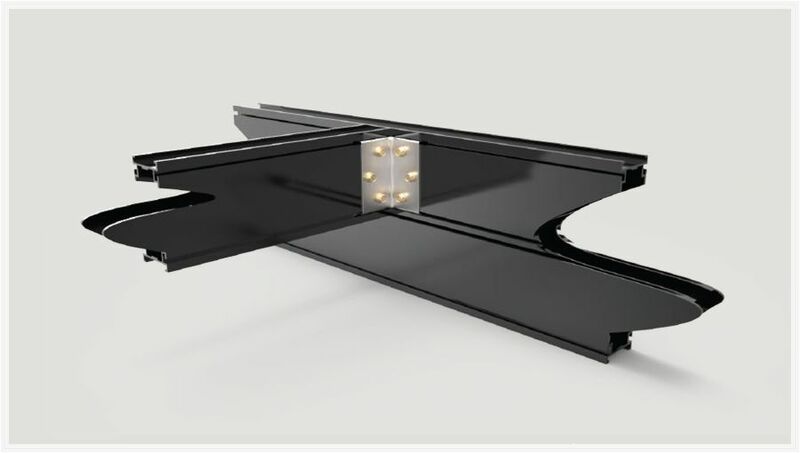 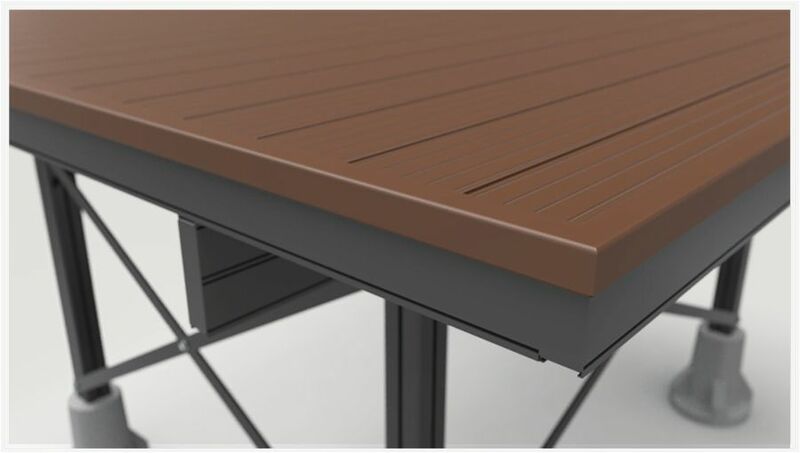 Decking planks are held in place using our specially designed and patented plastic clips. 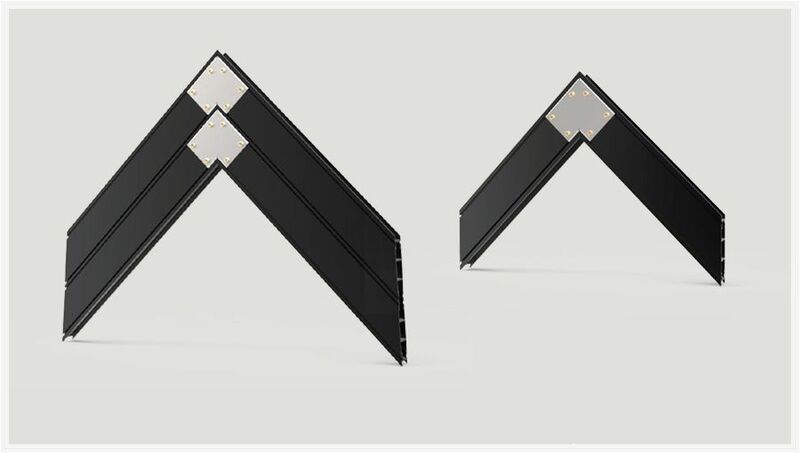 The ability to work at variety of different angles increases the overall capability of the system. 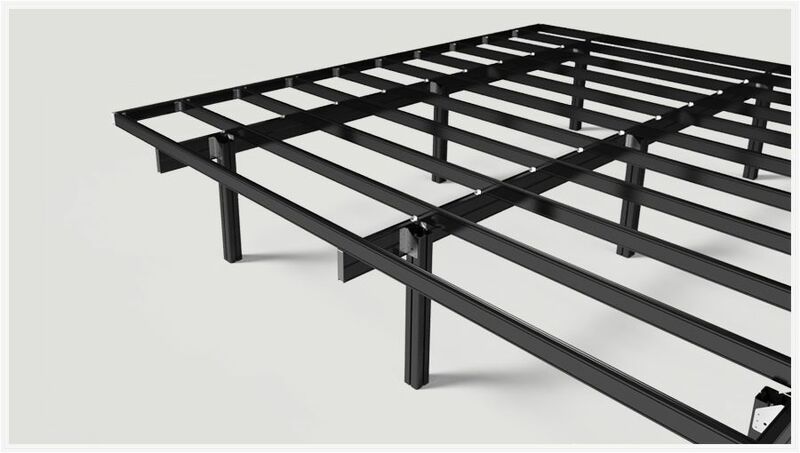 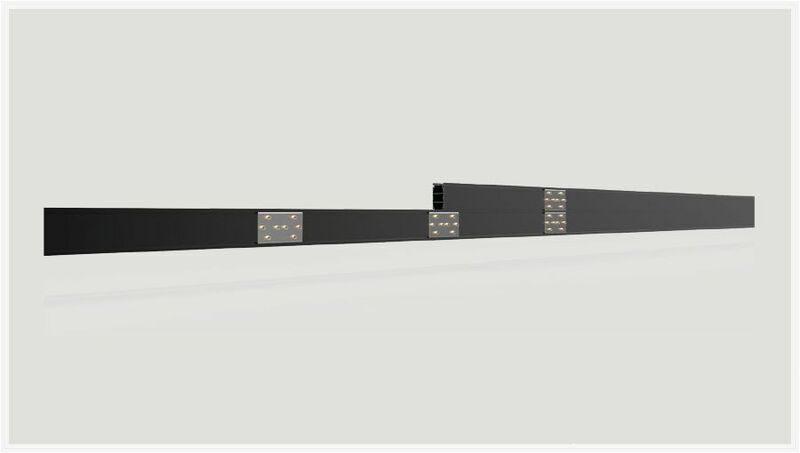 FrameOne allows for adjustments in the assembly process, increasing ease and accuracy of installation. 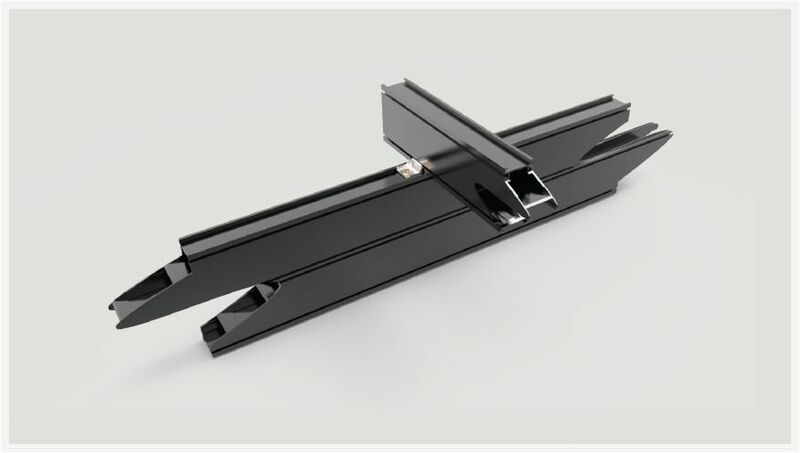 The clip system is engineered to work with both wood and composite planks of varying thicknesses.